Originally from South Africa, Chantelle Newman has been diving for 33 years and her first certification was with NAUI. At the age of 13, while completing her diving certification in False Bay, she had her first encounter with a great white shark swimming right next to her. Director of Code Blue Education Ltd, for which she runs ambulance courses. 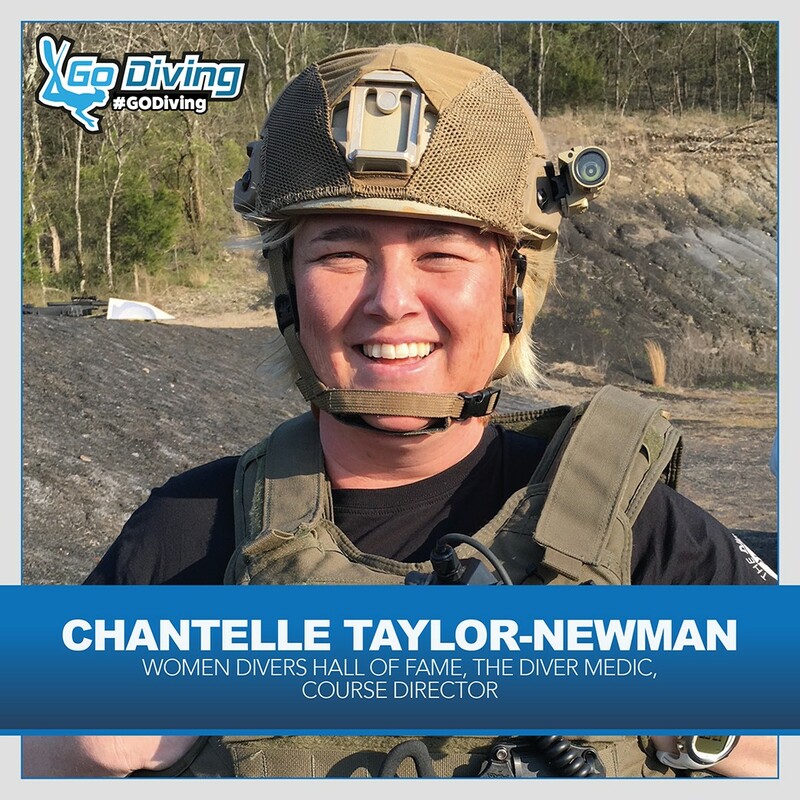 In April 2016, Chantelle was inducted into the Women Divers Hall of Fame for her contributions to Education and Diving Safety. Chantelle was also the only woman featured in Scuba Diving magazine’s article Heroes of Diving in August 2016. Chantelle is the new DAN Europe Area Manager for the UK and believes it’s important to work with the diving community to make divers safer, and that it’s time to create a new young generation of divers. Are you ready to #GODiving?